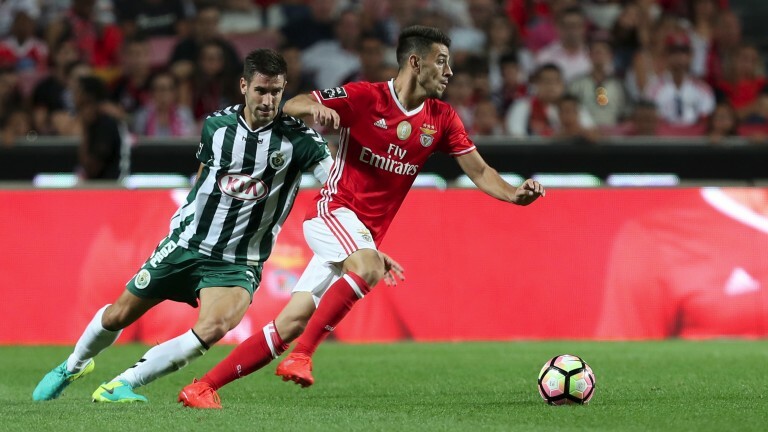 Benfica have won 21 of their last 24 away league games and it is difficult to see them having any problems against Setubal. The home team have won their last three on their own patch, but those victories came against the bottom three teams and the leaders present a completely different proposition. Benfica have kept clean sheets in ten of their last 16 games on the road and can hold firm again.